When you are in the process of hiring an attorney to represent you in criminal court, it is important to locate a local area lawyer to properly represent you in your Fresno criminal or DUI case. 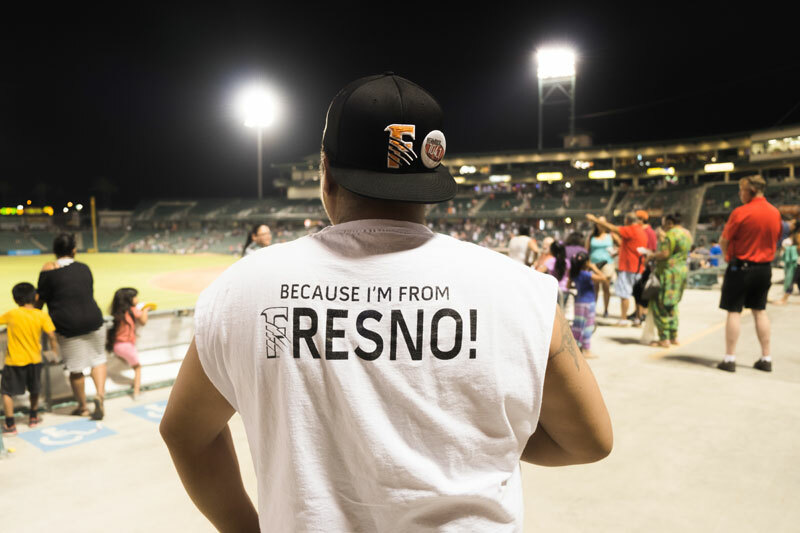 Below are just a few reasons why you may want to consider an experienced local lawyer if you are charged with a case in Fresno County. 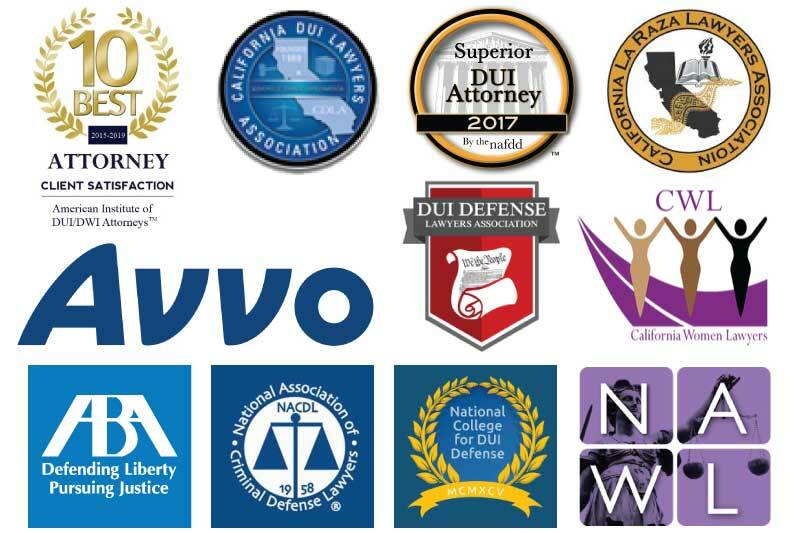 A local Fresno DUI and criminal attorney will not only understand the local practices, but will be able to give you guidance when it comes to the judges, the district attorneys, and the probation officers that will be on your case. With this information, you can properly determine the likelihood of success for the defense you will offer to the Court. By hiring a local attorney for your Fresno DUI or criminal case, you will ensure you obtain the best results. With our reputation for obtaining favorable results in court, you can rest assure that you will receive the best possible results as well. We will make sure your rights are protected and that you receive the best possible results. Further, you will not be paying an attorney to travel to court. We appear almost daily in court and you will not pay additional fees for our travel, thereby saving you money. We also offer affordable flat rate fees and your first consultation is always free. At the initial consultation, we will devise a strategy that will focus our efforts to eliminate or reduce the criminal or DUI charges against you. We will work for you in order to make sure you are not wrongly convicted. Our Fresno criminal and DUI lawyer is different from most lawyers because we focus on being proactive, rather than reactive, when dealing with the criminal justice system, the prosecutor and the Fresno Courts. We handle criminal and DUI matters daily and know how Fresno judges handle cases similar to yours. We will make sure you are prepared for court by focusing on what is important to the judge, district attorney, probation, and law enforcement so they will see that you are correcting the problem, not just waiting for them to tell you what to do. As your case progresses, you will receive correspondence from our office regarding every court appearance in order to stay on top of your case. You will be able to speak to a lawyer in the office, and not just at court before any major decision is made on your case. We take the law serious and what better way than to learn from the best legal organizations in California and the United States. We are pleased to be a part of something bigger than ourselves. There are so many organizations that make our communities better through education. By fighting for justice, we are grateful for the advice, ideas, and inspiration to achieve justice for every person involved in the criminal justice system. As we learn from others and give our voice to the injustices that are still present in our country, we can continue the hard work of defending the rights of our clients. Being accused of a criminal offense is extremely upsetting, yet having the right criminal, DUI, or traffic lawyer on your side is your best defense. Receive the best possible defense. You will receive an aggressive and dedicated criminal defense by a highly experienced criminal lawyer and support staff. Answer ALL your questions and concerns. We know the criminal and DUI law. We will explain the process and determine the best strategy for you and your case. Aggressively defend your case at court hearings, probation violations, and expungements. In most cases, we are able to appear on your behalf, making your appearance in court is unnecessary. Free initial consultation to discuss your case and all major credit cards accepted. Being charged with a criminal offense is extremely stressful, but having the right criminal, DUI, or traffic attorney on your side is your best defense. We appear in court for you. In many cases, we are able to appear on your behalf at the court hearing, making your personal appearance not required. We appear at the DMV hearing for you. If you are charged with a DUI or are facing a DMV suspension because of too many DMV points or because of medical reasons, we will represent you effectively at your DMV hearing. Investigate the police. We will investigate all procedures used by the police, government personal and laboratories to determine if proper procedures were in place and performed properly. Investigate the evidence. We will investigate all evidence and retest any blood, breath, or DNA samples by an independent laboratory. Work with experts to show your innocence. Contact experts on client's behalf to determine if a viable defense is present for their criminal case. Restore your California driver’s license. We will assist in removing any license suspension or revocation to enable clients to obtain a valid driver's license. Obtain the best possible defense. We will give your case the attention it deserves in order to obtain the best possible result for your criminal, DUI, or traffic case. Criminal defense attorney, Tina M. Barberi, was raised in Clovis, California. She has represented thousands of clients in criminal cases ranging from DUI and drug offenses to robbery and murder, as well as complex civil litigation. She is a strong, detail-oriented advocate in the court system, and as a criminal lawyer, she is viewed as a formidable opponent by many prosecutors. 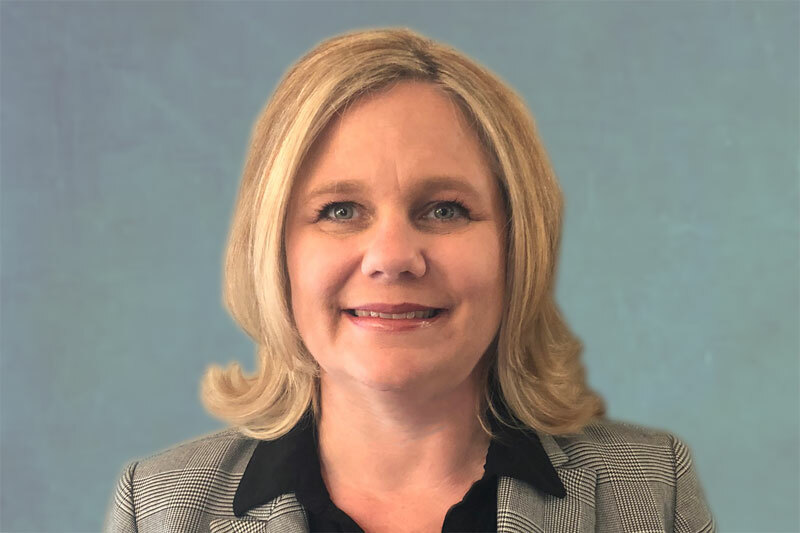 After completing her education, Ms. Barberi was admitted to practice law in California as well as the United States District Court, Eastern District of California. She is a DUI and criminal trial attorney that is a strong advocate for the defense of persons accused of criminal conduct, and she continues to represent those who have been arrested and charged with a criminal, DUI and traffic offenses in California. Ms. Barberi also published an article of great importance, especially in light of the recent law that was passed regarding three strikes cases. "Strike One, Ready for More? : The Consequences of Plea Bargaining First Strike Offenders under California's 'Three Strikes' Law," which is located in 36 California Western Law Review 545 (2000). Numerous articles have cited Ms. Barberi’s work, including the government in a most notable decision in the United States Supreme Court, Padilla v. Kentucky. ​Retain a strong, aggressive criminal attorney to represent you when you need it most. Contact the Law Offices of Tina M. Barberi, PC, you will receive as much time as you need to discuss your case with a Fresno criminal lawyer in order to understand the ramifications of your case. You will feel confident that you have retained an understanding criminal attorney that will work hard for you, and she will not stop until you obtain the best possible outcome in your criminal case.